MSXEROZ:::Stories of My Life:::: For CJ aka Blablablaz only! My 2nd drawing....hehe...Hope you like it.. Happy Birthday to you CJ!!! 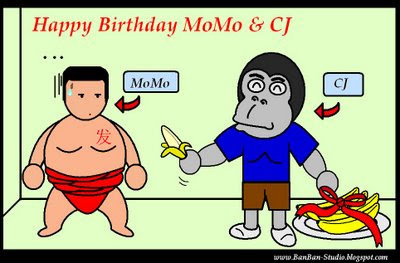 momo hard to draw..then i closer to CJ ma..